Looking for new and interesting brews? 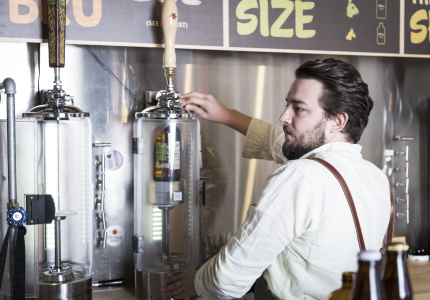 Here are five of the city's best bottle shops for exploring craft beer. 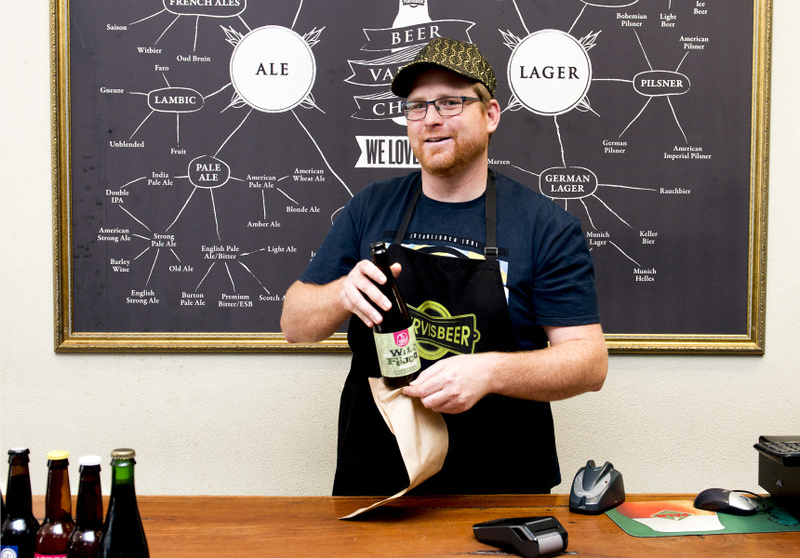 The days of visiting a bottle shop to choose between beers packaged in red and beers packaged in green are over. Now, there are entire rooms of colours, sizes and flavours of beer to explore. 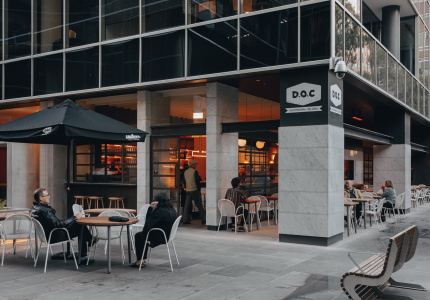 The best spots are run by passionate, knowledgeable teams that will help you navigate the intimidating selection. On certain days, they might even give you a taste. 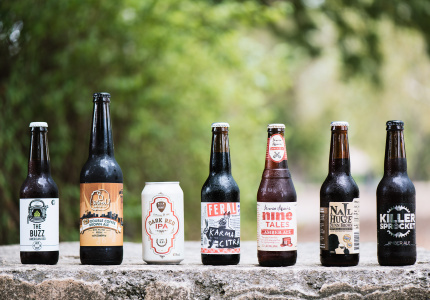 Here’s where to find these shrines of good beer. 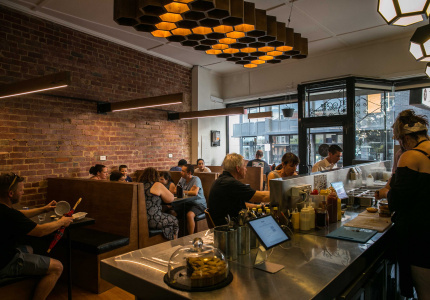 McCoppins started life in 1978 as a wine bar in Fitzroy. Since then it’s stopped pouring wine and started supplying it. 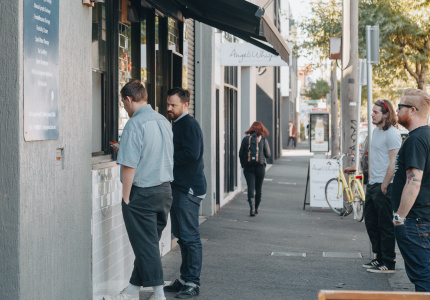 Its gourmet delis in Clifton Hill and Hawthorn East are an outstanding place to pick up cheeses, breads and smallgoods, and the bottle shops in Fitzroy and Abbotsford stock more than 400 varieties of beer. The staff at each location sources its own stock, ensuring a personal interest in the product. Both teams know their stuff, but for our money, Abbotsford is the best. Walk straight ahead and you’re confronted by a vast wall of chilled singles, where the very latest releases from neighbouring Moon Dog sit alongside exotic ales from Belgium. This is the section where you can find new brews to try before you commit to a larger quantity. 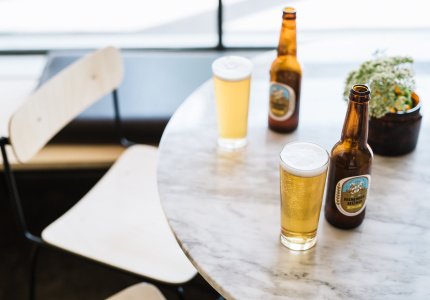 A left turn takes you to several glass-fronted fridges, where more accessible beers such as Two Birds Sunset Ale, Mornington Peninsula Pale and James Squire Pale Ale are available by the slab. Before major festivals such as Meredith and Golden Plains, the store always makes sure to pump up its stock of canned beers and ciders. 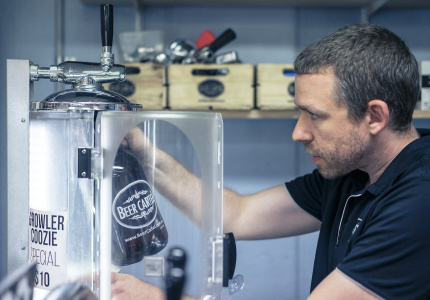 These days plenty of places blur the line between bottle shop and bar, such as Tru Bru, Slow Beer and BeerMash. 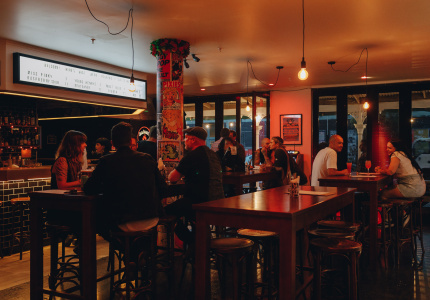 The great thing about Chapel Street Cellars is that it doesn’t feel like a bar. Use the notes scrawled on the glass fridges to select a beer, and you can drink it right there on-site. 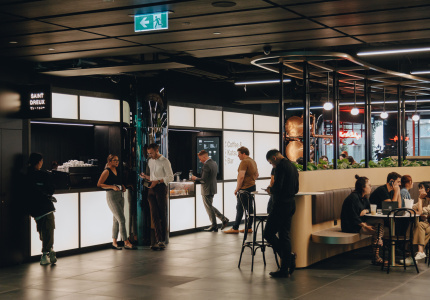 The tables and chairs are so basic it feels less like a bar and more like a European convenience store, with the mature, relaxed attitude to alcohol that implies. You can even BYO food, or choose something from the small snack menu. Ben Carwyn grew up on a winery. So did his shop's manager, Ben Duval. 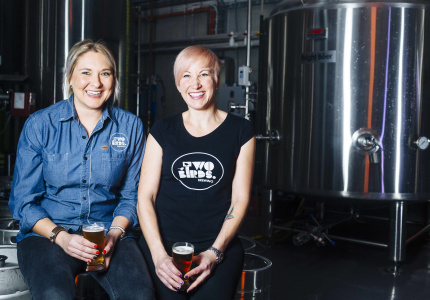 It's no surprise the duo is passionate about good alcohol, be it wine, beer or whisky. 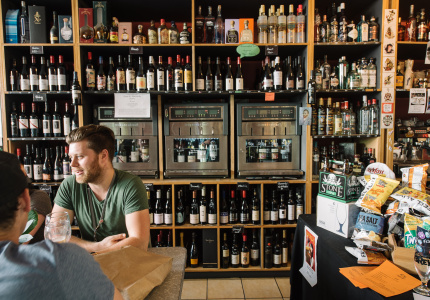 Carwyn acquired this suburban bottle shop in 2007 and set about stocking the fridges with 200 thoughtfully chosen beers, plus a huge selection of Scotch and mezcal. It’s the ideal place to pick up the two parts of a boilermaker, or some Mexican groceries for dinner (there’s a small pantry section dedicated to it). 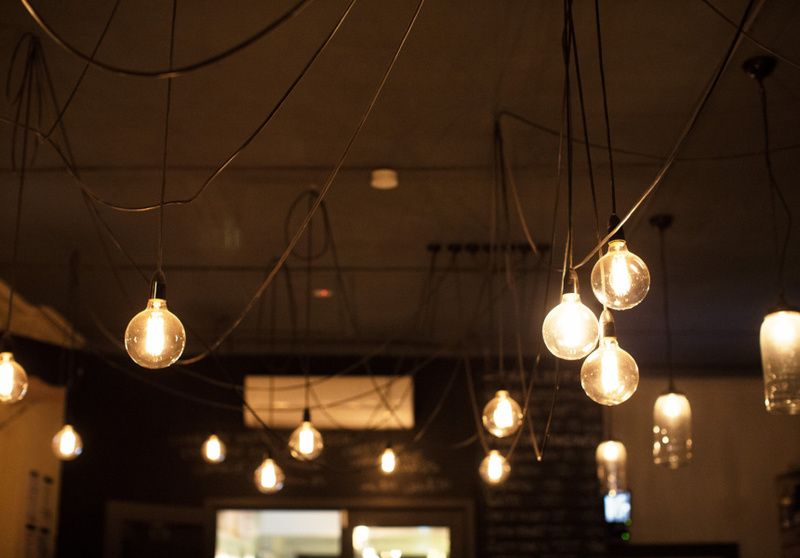 If choosing proves too hard, wander into the former stock room, which contains a merry bar with 16 beer taps. 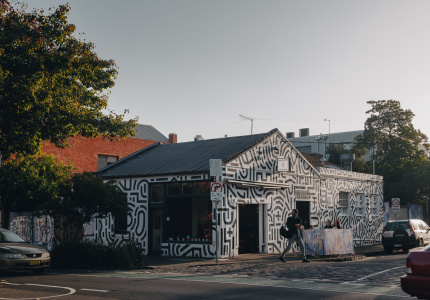 This seven-location chain is best known for its wine expertise, but step into any shop and you’ll find much more than just sauvignon blanc and shiraz. As at McCoppins, the staff’s passion for the product is always evident. Your server might have a computer to call on, but they’ll be able to tell you off the top of their head when that next shipment of Dainton Brewing stout or Boatrocker Ramjet is due in, and explain exactly what they taste like. A full list of locations is available here. 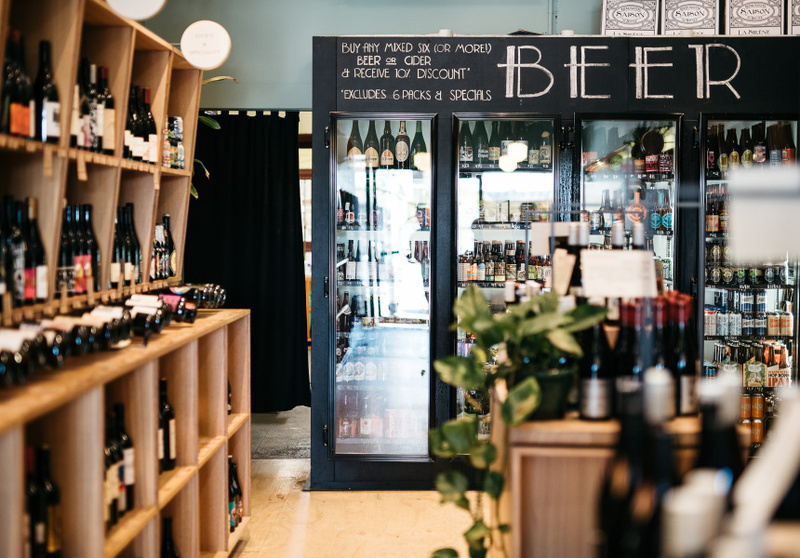 Craig Purvis opened his first bottle shop in Surrey Hills in 2001 to sell boutique wine and beer. These days it stocks more than 1000 varieties of beer, making it a top spot to find a rare brew to impress your beer-snob mate. A second store in Richmond stocks beer only, but it’s almost as comprehensive.